In dark times, the idea of hope can seem revolutionary. Living in a dangerous, unpredictable and rapidly changing world can leave us feeling helpless. But there are reasons to be hopeful. 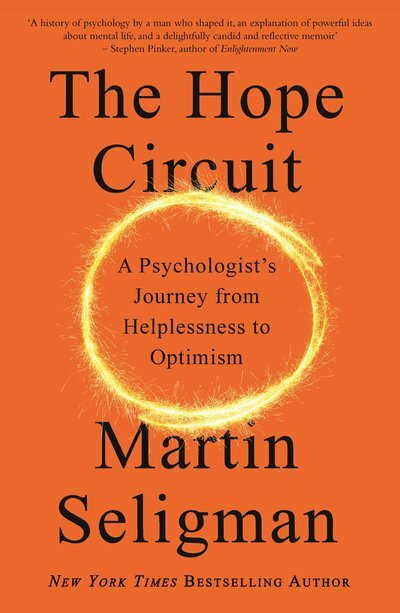 In a rare public appearance, Positive Psychology founder and best-selling author Martin Seligman will draw on his new book The Hope Circuit to share his journey from learned helplessness to optimism. Speaking in conversation with The School of Life, Seligman will discuss how we can all learn to think more optimistically, explore the special skills happy people possess and help guide us on how to find meaning in a meaningless world. 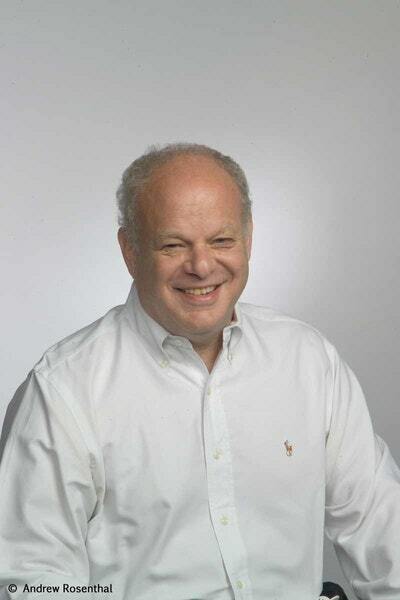 As a global thought leader, Seligman’s work has had a profound influence worldwide on how we think about measuring human happiness. He has shifted psychology away from attempting to eradicate misery towards helping people find fulfilment and meaning through gratitude, resilience and, yes, hope. Full price: $55.00 Concession: $45.00 (+ $2 booking fee and 1.5% CC fee) Valid concession cards include a Health Care Card, Seniors Card, Pensioner Concession Card and current student cards. This event will include Auslan interpretation.